Patty On Site hits the launch party for the new Starz series Power — and lives to tell about it! New York City was alive with the “power” of 50 Cent on June 2. 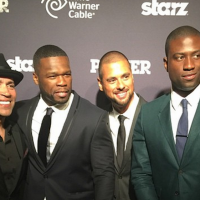 The rapper mogul is the executive producer of the slick new TV series Power, premiering tonight on Starz. The network has a track record of generating critically-acclaimed, well written original programming, so I’m sure Power will join the mix delivering a powerful adult drama with urban glitz. Power is about a nightclub owner, played by Omari Hardwick, who has a double life as a drug dealer, which is unbeknownst to most. The series also stars Luis Antino Ramos and heartthrob newcomer (and dear friend!) Adam Huss. The red carpet was packed with celebs including series stars Adam Huss and Naturi Naughton, Russell Simmons, Chris Rock, Gina Gershon and recently freed from jail movie actor Lillo Brancato Jr. I even caught a glimpse of our own divalicious EIC Delaina Dixon standing on the carpet sidelines! We were pleased to see 50 Cent himself gracing the carpet, where he embraced me in a hug which I will not forget anytime soon. As I blushed a bit, he responded with a hefty and charming chuckle. He was taller than I expected and built, and was a true gentleman. Inside the premiere party at the Highline Ballroom, the space was hopping hot with beautiful attendees (hello fellow DivaGals!) and celebrities. Doug E. Fresh served as the night’s emcee and DJ, pumping the jam with 50 Cent’s most notable songs. If the television show is as hot as the Power party, then Starz has a bonafide hit on their hands! 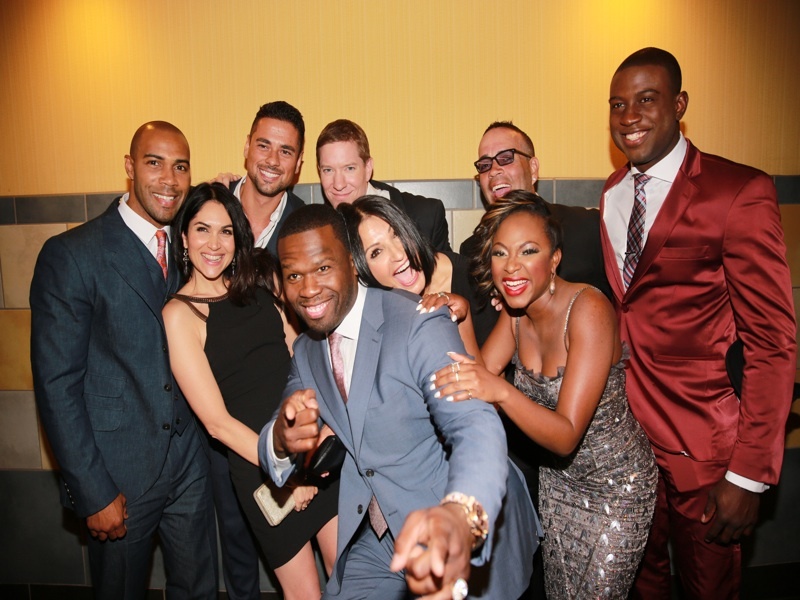 Power premieres Saturday, June 7 9 p.m. on Starz. 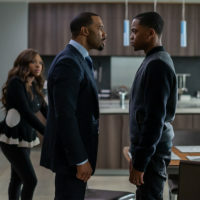 What To Watch Tonight – Power Season 5 Premiere on Starz! GAL APPROVED! 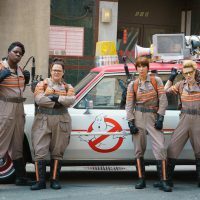 Power & Ghostbuster Premieres! TV SHOW YOU GOTTA WATCH TONIGHT: Magic City Premieres VIDEO!